This is a lovely, old house that is rough around the edges but clean. It has a large, private backyard and back verandah that are enjoyable all year round. The neighbourhood is very quiet. The rooms can be furnished if necessary (including desk), and have large built-in cupboards. There is only one toilet, which is at the rear of the house. No smokers please, even if you smoke outside. I have a 4 screen Netflix account and unlimited internet, so you can binge watch to your heart's content. The pictures, don't do the house justice; it is a great place to live for the right person. Rooms available are large with all amenities. 200M from station.Fast trains to City and shops 3 min walk Quiet and away from neighbors as large block.Double brick home . Perfect location only a minutes walk to Concord Hospital and to local buses taking you to the city, Ryde, Rhodes, Macquarie Centre, Olympic Park and Strathfield Train Station. All this and still the street is very quiet, peaceful and leafy This is a gorgeous home which is well designed to allow for ample space for entertaining, dining, relaxing both indoor and outdoor. The rooms are generous in size and are fitted with the character of yester year whilst still enjoying the more modern touches. The house is perfectly positioned in a quiet street yet only a 3 minute walk to the hospital and around the corner from the bus stop on hospital road or concord road. The house will have wifi for the use of housemates as a shared cost as well as Netflix. The kitchen is very large and extremely well equiped with everything you will need and it is situated in a central position with an open plan feel so it looks directly in to the dining room as well as the massive lounge room. The stove top is amazing in that it is split in to gas and electric cooktop so you can choose your prefered method of cooking. There are 3 bathrooms in the house so in effect its very easy to share. 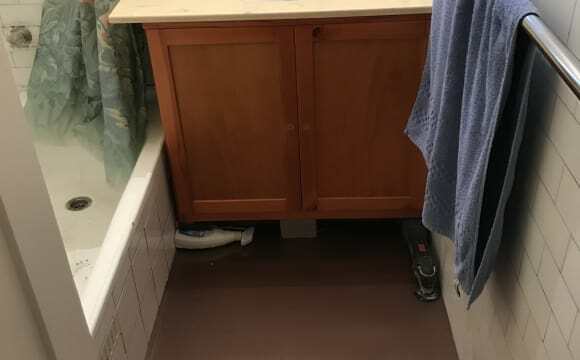 We can come to some arrangement re allocating bathrooms per tenant etc. 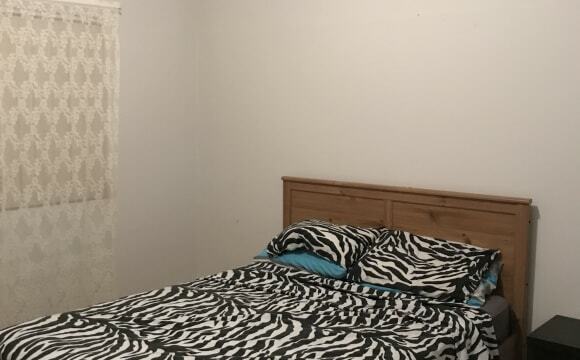 The bedroom can be either furnished or unfurnished as to your needs and there is one room available at present, which is beautifully equiped with a huge wardrobe, lovely floor boards. ornate ceilings and furniture if required. If your stay is for less that 1 month then you will need to add a further $30 per week to your stay as this helps cover regular vacancy periods. 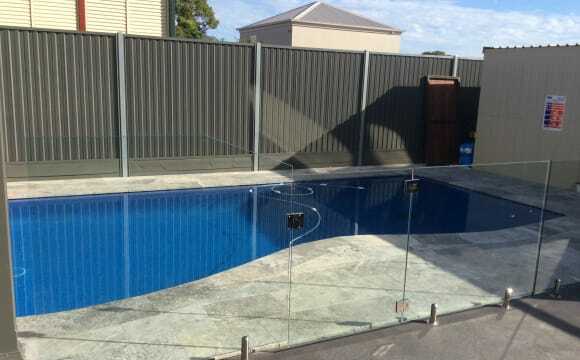 The unique feature of this house is its lovely inground swimming pool so you can relax and cool off after a hard or hot day. The backyard is tranquil and peaceful and there is a large decked outdoor and undercover patio that allow for protection but still permits the light. There are two other undercover patio areas for your use as well. There is also an easy to use barbecue so we can enjoy loads of outdoor activity and dining. The house is fully furnished with nice comfortable furniture and appliances in all the common areas, meeting all your needs. Every space is appropriately furnished and available for you to use The house has air conditioning as well as fans and there is gas heating as well as open fire place wood heating in all common areas. First to see will just love this place for all the many things that it offers, not least of which is its great location. 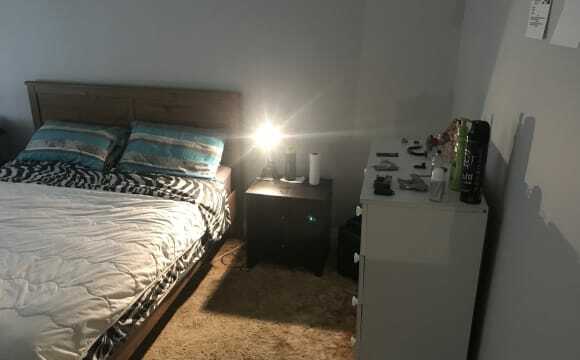 The property is a one level 3 bedroom apartment located inside Liberty Grove Estate, the complex includes a gym, basketball court, tennis court and a swimming pool, you will have access to all these facilities. It is such a lovely area to live in. The neighbour hood is quiet and respectful and we have on site security doing rounds 24/7. The apartment comes with 2 secured underground parking and I’m currently using one and my other housemate doesn’t have a car so you have a spot available to use. It is 5 mins walk to Concord West Station and 10 mins walk to Rhodes Station. Google map is not 100% accurate, there are shortcut foot paths to both train stations. I have one room available to rent now. And your choice of furnished or unfurnished rooms. Close to Concord West Station. Has beautiful views of Sydney Olympic Park. Large modern apartment with lots of space. 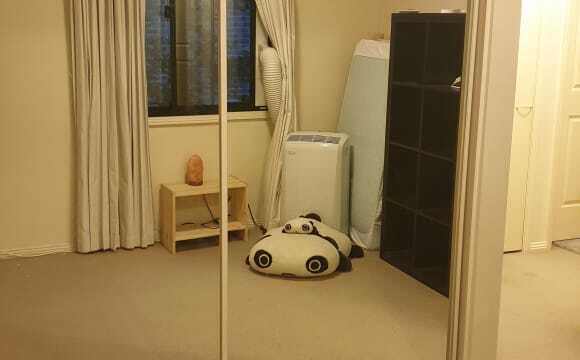 We got air con but seldom to use cuz it's nice and cool in the summer, also it's not that cold inside the house in last winter. We got Netflix, PS4 and a 65 inches TV and your very welcome to use it. 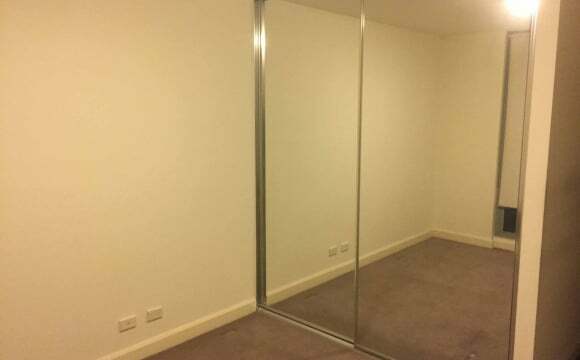 A large bedroom in North Strathfield is available on 24th March! You will have your own private bedroom and bathroom. 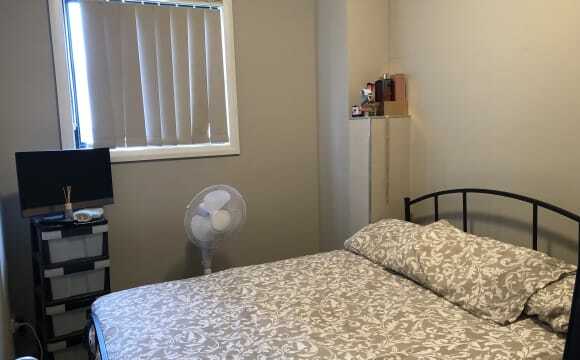 The apartment is very close to: - North Strathfield station and Concord West Station (less than 10mins walk), fast train take you to city in 15 mins. - Homebush DFO (less than 12 mins walk) - bicentennial park (less than 10 mins walk) -Aldi, Koran Supermarket, Woolworth, all kinds of restaurants and cafes - anytime fitness and fitness first. - Olympic Park Swimming pool and tennis court are available for residents for free. The weekly rent is $240 per week, gas, water, WiFi and electricity are all included. The minimum staying period is 3 months. We hope the new flatmate is quiet, clean and tidy, most importantly, paying the rent on time. Please note couple will not be considered. Please message me for the location and inspection time. One Single room in the Park View apartment is available from the end of April: -2 mins walk from Rhodes Shopping Centre, with Coles and IKEA, and bus stop -9 mins walk from the station. -Rent includes bills: gas, water, electricity and internet -Fully furnished: bed, built-in wardrobe, study desk, chair, bookcase etc. 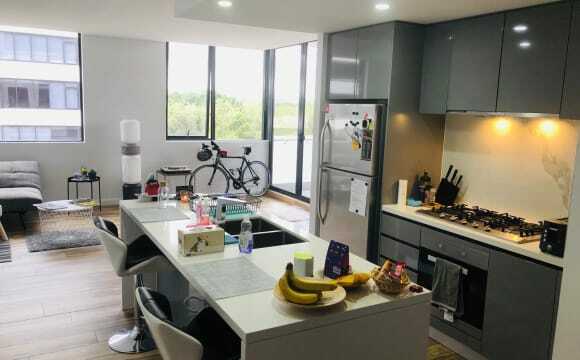 -Spacious kitchen and gas cooking, -Separate laundry and air conditioning -24 hour security -free access to the swimming pool, Gym, Tennis Court , BBQ facilities -Close to Olympic park, Bicentennial Park The rent is $255Per week, 4 weeks bond is required. 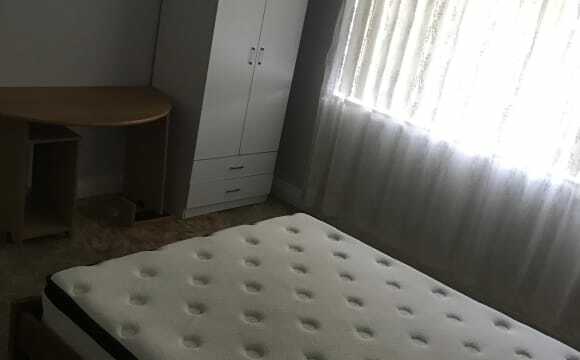 Lease period: 6 months at least or long stay If you are interested and also could keep the place tidy and clean, respect others property like your own, please text at business hours or call after hours. It is beautiful house with great location. 7 mins walking to north strathfield station and just cross the cross walk there are buses to everywhere( 458 and M41). 5mins to woolworth and shops and restaurants. It is quiet residential area which is suitable for student and workers. 💡 This house is a little house located near North strathfiled station. * 5mins (slow) walk * 3mins Bus stop * express Train to City every 15min It is old house But it’s renovated it has modern kitchen and Bathroom. we try to keep house clean all the time. Our house rule is not strict about cleaning thing. We just hope you wash your dishes and clean food right away afther use kitchen, Organize your things after you use living room, Terrace ,toilet ,Laundry room etc... we have 1 bathrom and another toilet in the Laundry room. You will be sharing Bathroom with 2 house mates But we have different life style . So There are no issue Using Bathroom. Next to Kitchen we have large Living room sometimes we have dinner together and hang out in Living room! We have small terrace. We can have drink together having chat after work😊 📍About Room This room is smaller than me and steve’s room But it’s still spacious! It was un furmished But my house mate left his Bed And also it has bulit in Wardrobes ( spacious👌🏾 ) so I wanna say it’s kinda Funished room! 5 mins walk to train station, Aldi, Fitness First, IGA store and a lot of Coffees and restaurants around. very quiet street. Newly renovated good sized house with brand new double bed and mattress, desk and chair, and build in wardrobe. Swimming pool as well!!! Looking for clean, professional person or student to share this beautiful house. 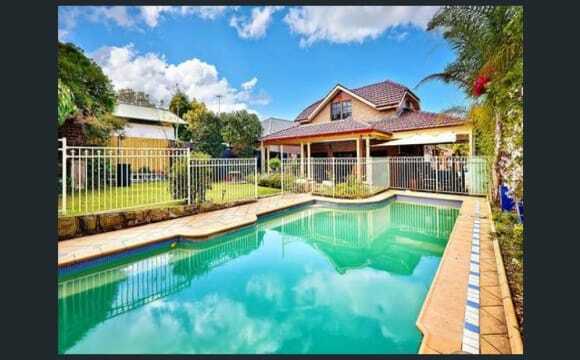 Opposite North Strathfield Station, close to shops and cafes, nice big place. 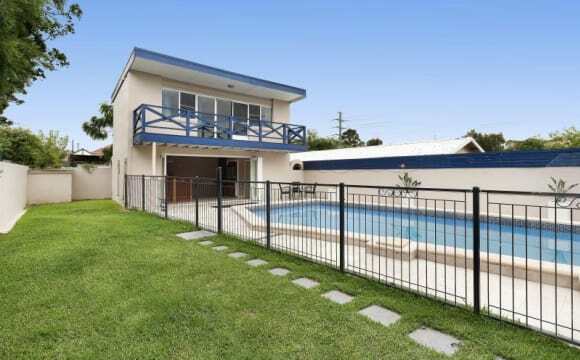 Swimming pool; close to shops and restaurants; close to gyms and waterfront parks; bus stop to city and Burwood across the street; bus to Macquarie park and Rhodes nearby, near cabarita ferry; WiFi / internet included; clean and tidy home fully furnished. All bills included. Street parking. That's only me living in the unit so you only have to share the kitchen, bathroom and studio area with me while you have your own private room. 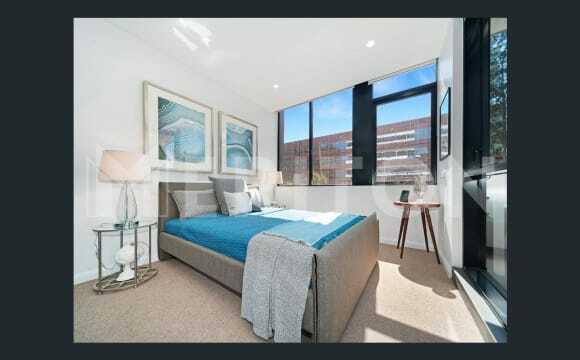 The unit is very cosy with very nice views, is 5 mins away from train station it depends how fast you walk as well, 2 mins from bus stops and 3 mins from Woolworths and restaurants. The property is only 1 year old it is light bright and very private. You will have your own car space, own bathroom and private bedroom. 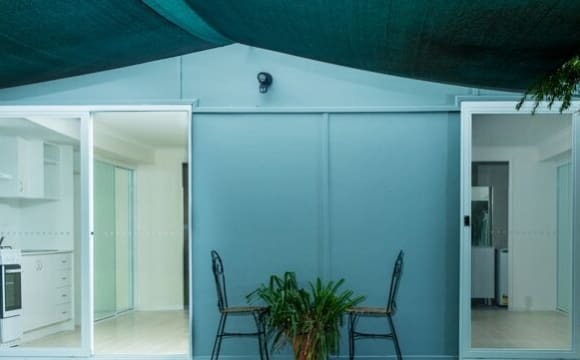 There is a shared study area, internal laundry with washing machine and dryer, fully equipped kitchen, living, dining and balcony with aircon, carpet and blinds. 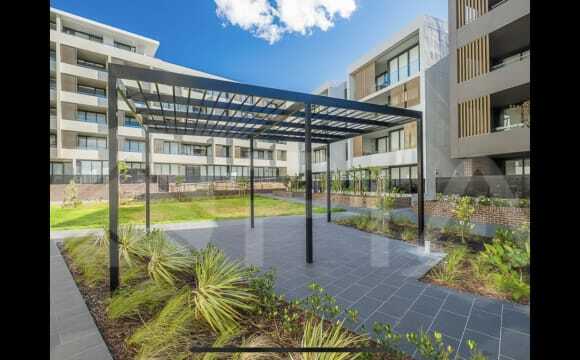 It is close to parks and the water, only 10 minutes from Burwood, North Strathfield and concord west train stations and the buses to and from are great and easy to catch. It’s a beautiful quiet area with not much traffic.